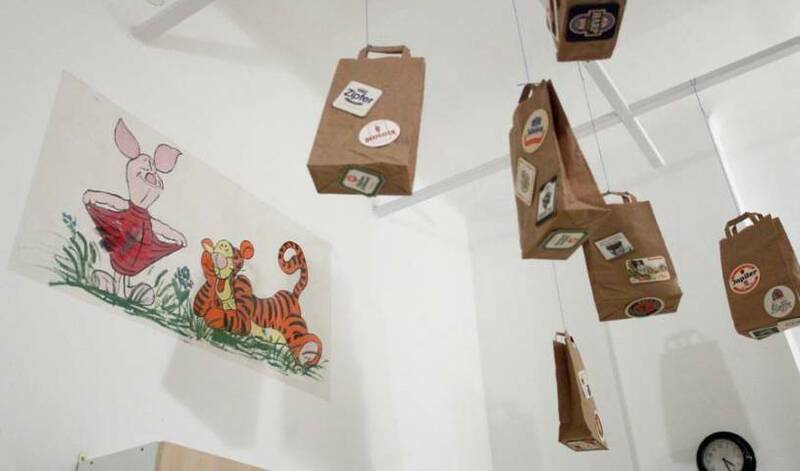 Minoo House is an eco-friendly, community based and hand-made hostel in the centre of Budapest. Downtown Oasis is a Budapest Fine Hostel in the center of Historic Downtown of Budapest. A budget clean and affordable accommodation for travelers. In the hart of Budapest next to the most famous street, called Vaci streat, we are waiting for you. You can find the Budapest City Centre Rooms very easily in the Center of Budapest a 5-minute walk from the Duna river. The newest hostel in the heart of the city! 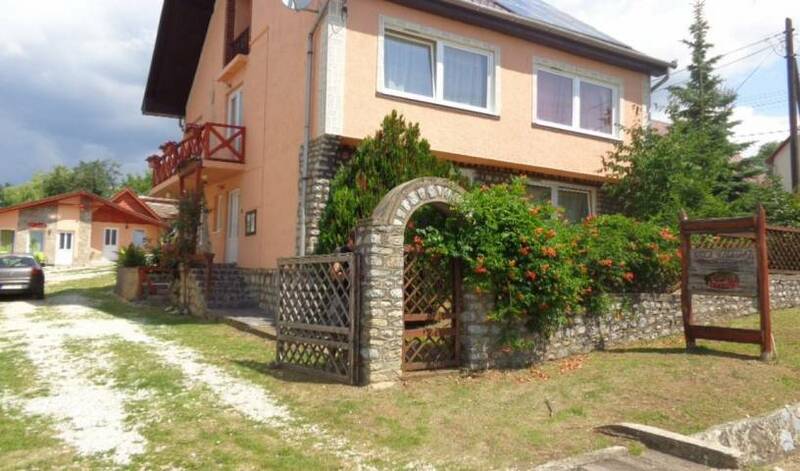 BudaBase has an unbeatable location on the right side of the Danube river right in the city centre. Sparekey Next Door is a small, friendly and cosy hostel in the heart of an exciting and wonderfull city. Our apartment offer You a silent, secure place with privacy and a welcoming atmosphere for a reasonable price! 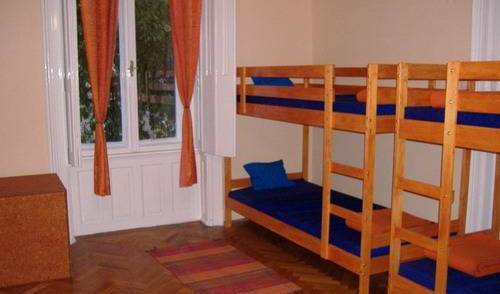 JUMP IN HOSTEL is located in Budapest downtown near to the famous pedestrian precinct Váci utca. 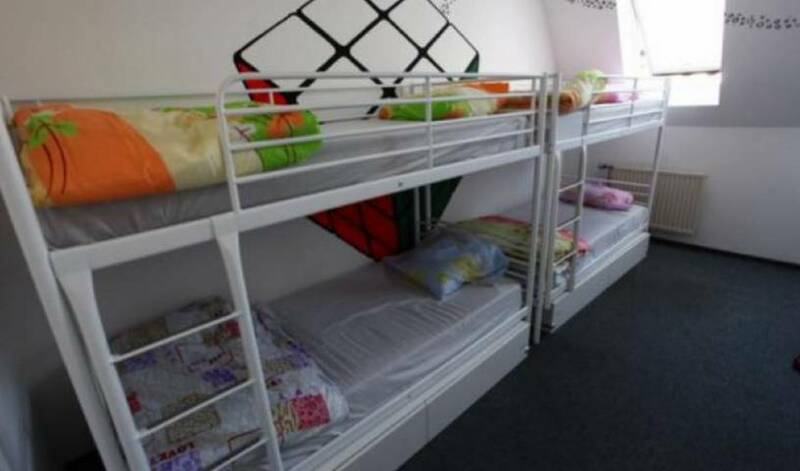 We are a very new and cheap hostel in the absolute downtown, in the heart of city. Anna Center is waiting for it guests in the very heart of Budapest in only one minute walk from the main walking and shopping streets of the oldtown. It offers comfortable staying in a fully equipped establishment for 1-4 (max 5) person. Budapest Budget Hostel offers you a unique deal: we offer low prices without a compromise on quality – you get the best value for your money staying in our cozy and quiet place. Central Capital Apartments provides a wide variety of apartments in Budapest center. In the center. Balcony with park view. Next to the The British Embassy. We are one of the best Hostels in Eastern Europe, and an excellent choice for individual travelers and small groups. Located about close to the city centre in a leafy residential street in Buda. Budapest, 8. district Rákóczi út 25. doorbell 25. 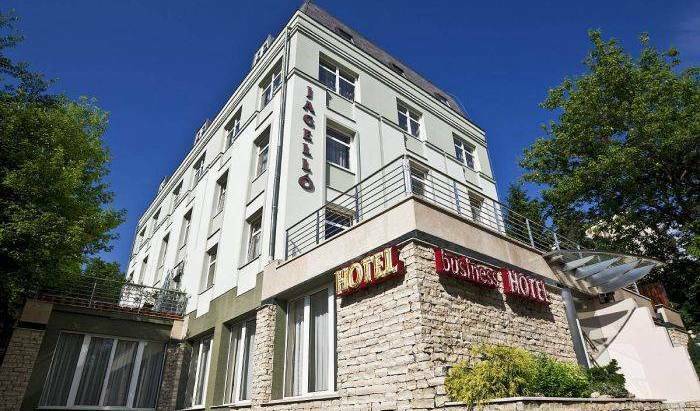 A few steps away from the town's best thermal bath, air-conditioned rooms in pleasant and quiet surroundings overlooking the Danube and the Citadel. A top-clean centrally located downtown hostel recommended by Let's Go 2007 and 2008! Reasonable prices, extra friendly staff, FREE WIFI, garage and a wide range of programs at your disposal! 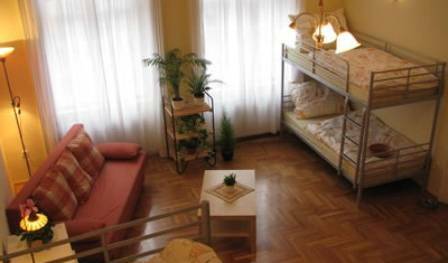 Welcome to our large and quiet apartment which is located in the heart of Budapest. Cozy rooms near the Grand Boulevard for affordable price. Rooms for every budget, from 8 bed rooms to single bed rooms. Fully equipped kitchen, dining room and bathrooms, communal areas, free Wi-Fi, no curfew. Easily accessible by public transports. 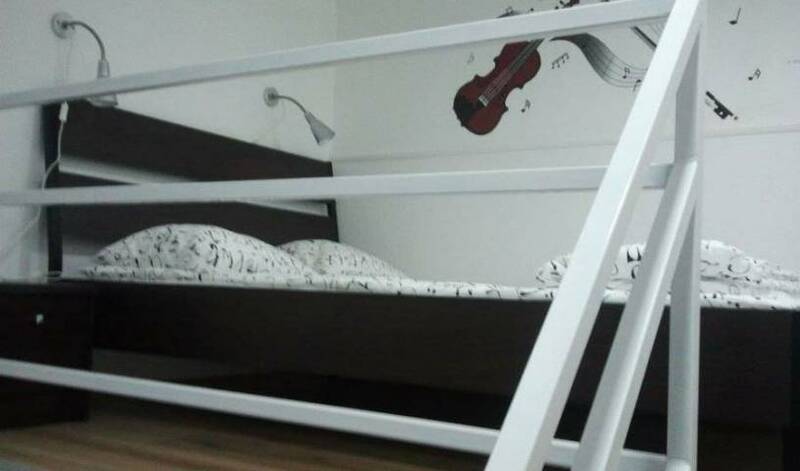 Our brand new hostel is located in the centre of Budapest in Pest side. Our rooms are very clean and bright. At our place You will get elegant and intimate atmosphere, private rooms, each of them with own separate bathroom (shower, basin, toilet), extraordinary, romantic pedestrian downtown location by the famous Hungarian Opera House and . . . low prices! Cosy fully-equipped apartment in the very center. YEP Hostel is a new, unique hostel, located in the heart of the city in the magical 7th District, near to the pedestrian area of Budapest. Quiet, fully equipped apartments in the city center, SOHO of Budapest. Every 7th night is FREE !!! STAY in middle of the city center near lot of tourist atractions. The every 7th night is FREE !!! Quite, designed apartments in absolute middle of the city center. Comfortable Vacation rental in the Center with excellent public transportation. This rental is 1 APARTMENT, can accomodate MAX. 4 PERSONS. Have you ever stayed in a hostel that was a part of a monument building, was built in the 19th century and once was the home of a hungarian civil family? If you like places with history and unique atmosphere you will love our cosy, small hostel.